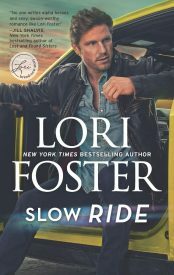 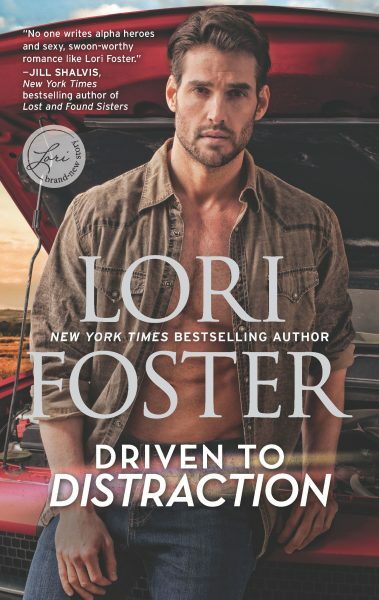 Driven to Distraction is the first in Lori’s sizzling new Road to Love series! As usual, Foster delivers fascinating characters, intense sexual tension, and suspense that keeps readers glued to the page. 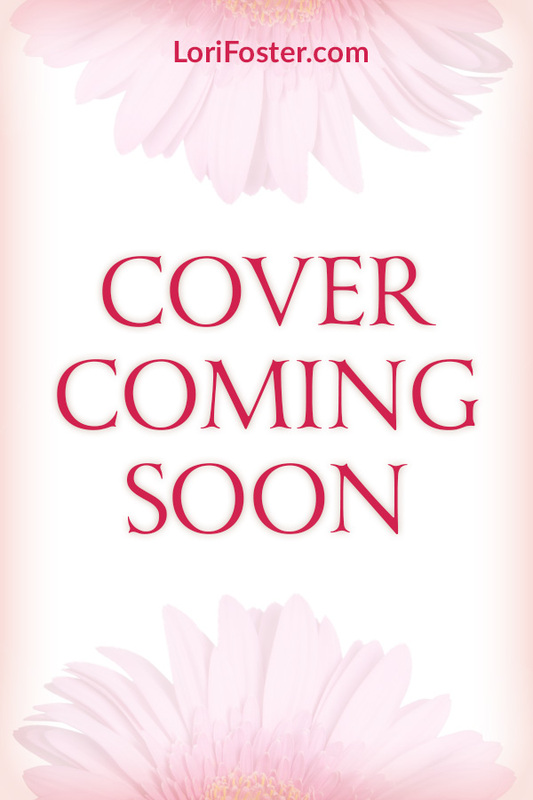 Solid storytelling, compelling characters, interesting plots … her latest is no different. 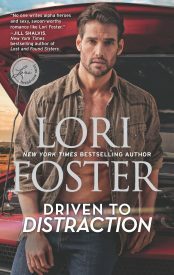 Driven to Distraction is guaranteed to, well, drive you to distraction.